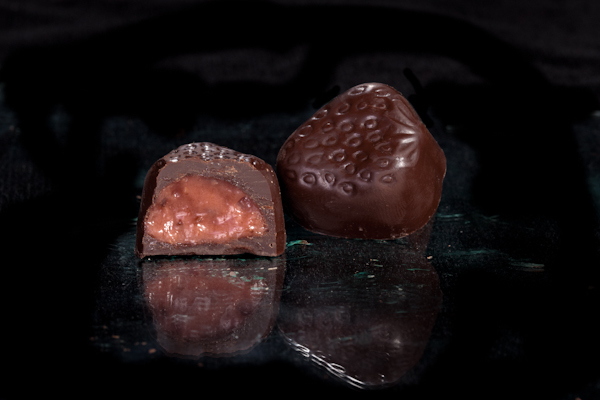 but chocolate doesn't hang around long enough to get old." 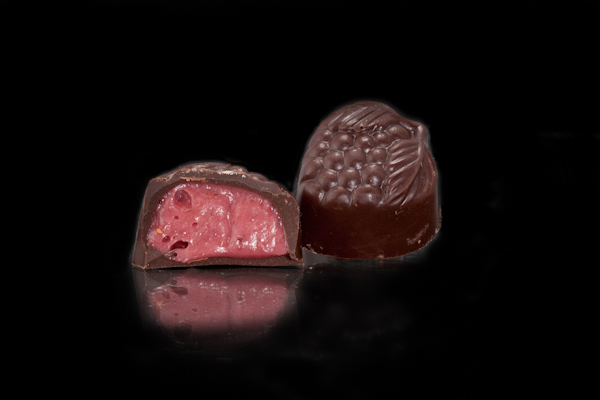 Fruity, flavor-rich cherries kissed with chocolate. 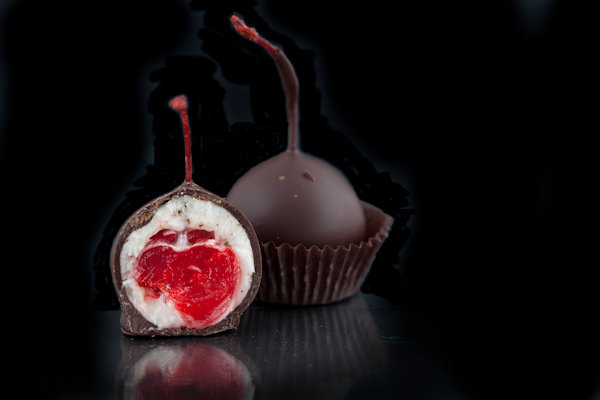 A classic cherry surrounded in a sea of creamy heaven, dipped in dark chocolate. Get ready for a taste explosion! A perfect harmony of ingredients. 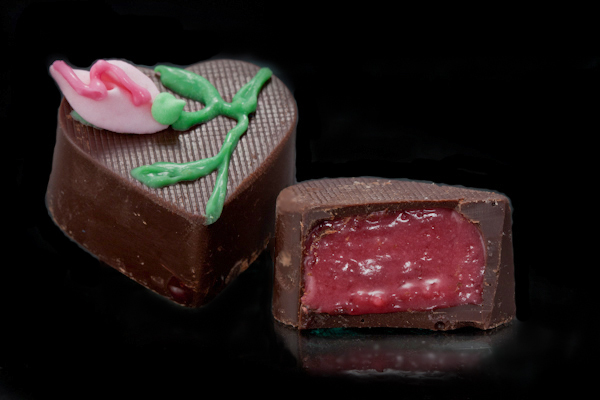 A combination of dark chocolate and delicious creamy raspberry. What a combo! 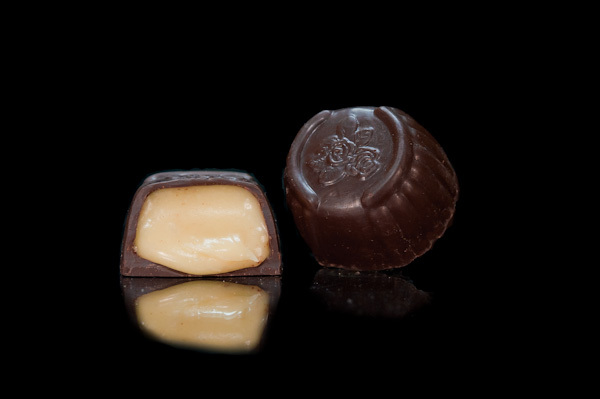 If life is a box of chocolates. I want the lemon filled. 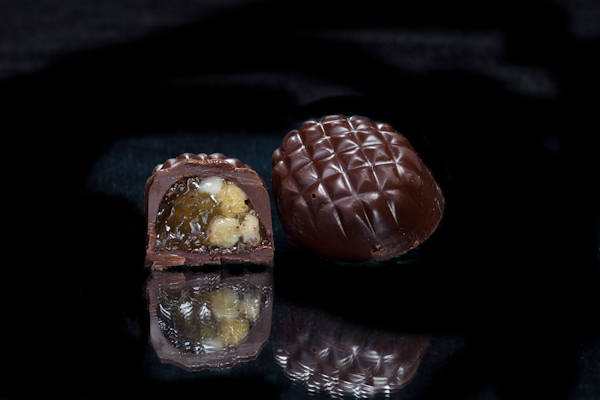 Tart and light and perfect with dark chocolate. A citric delight! 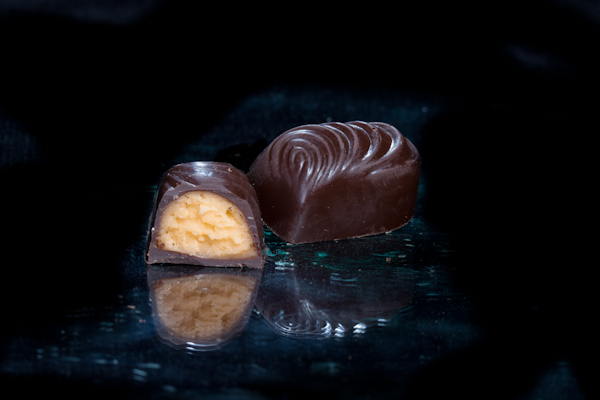 A masterfully blended chocolate confection. 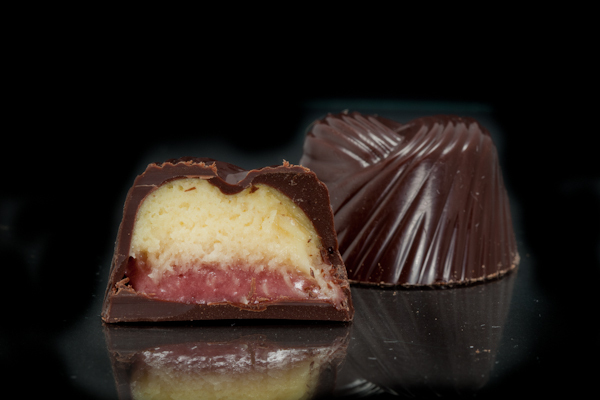 Our rich and flavorful chocolate covering a smooth and creamy blend of lemon and raspberry. Made the old fashioned way!